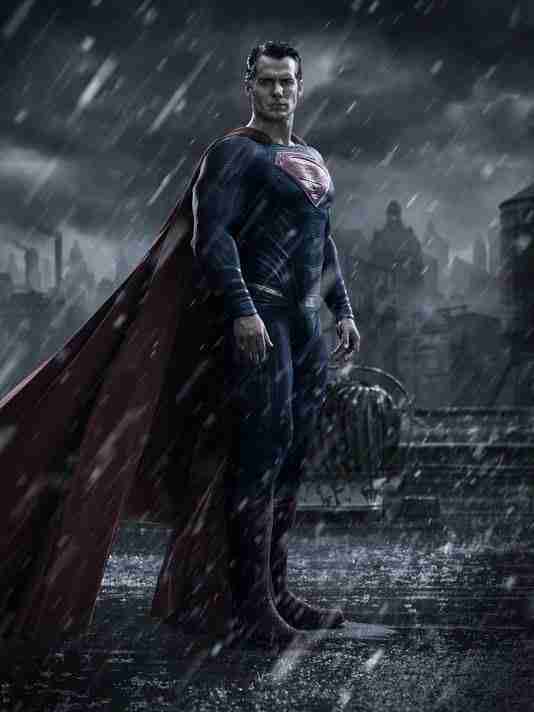 Here’s the first look at Henry Cavill‘s Man Of Steel in Dawn Of Justice – looks like Superman. “I was in no rush to put Batman in the movie, but on the other hand it seemed to organise the way our story was unfolding to start to feather him in. It’s cooler to see a crusty old Batman beating the snot out of guys”. Batman V Superman: Dawn of Justice opens in 2016.